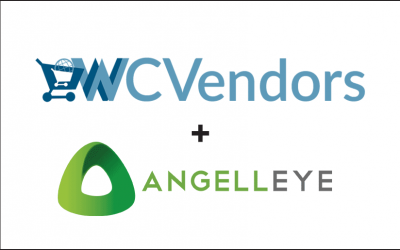 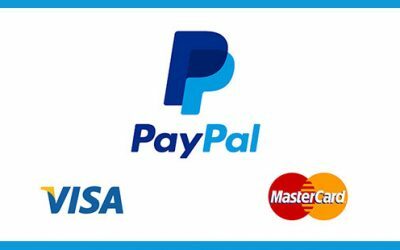 PayPal information for buyers, sellers, and developers. 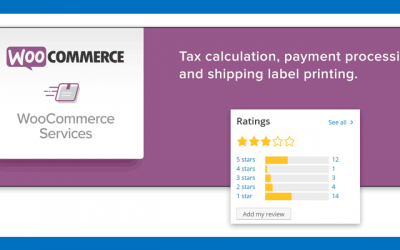 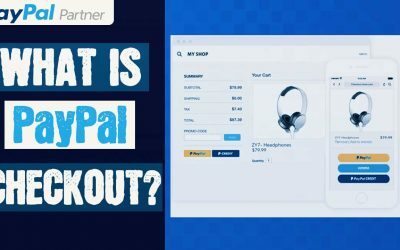 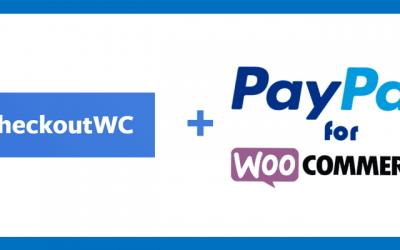 What is PayPal Checkout and How Does It Work? 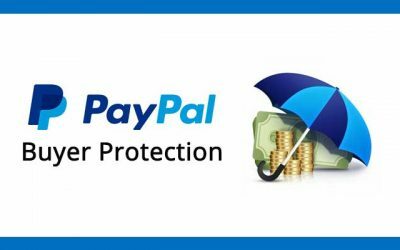 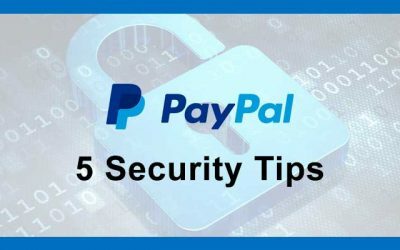 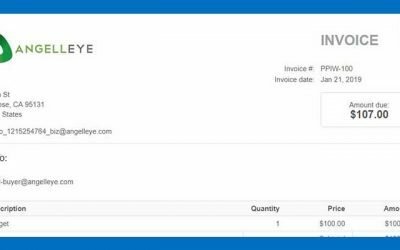 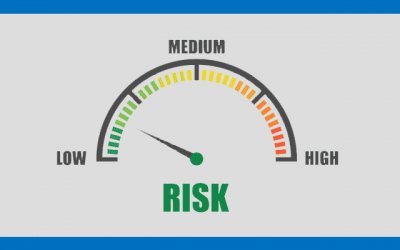 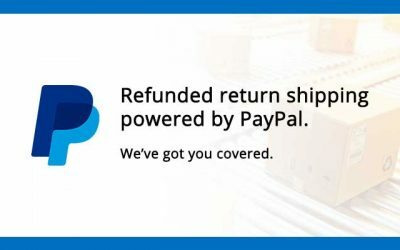 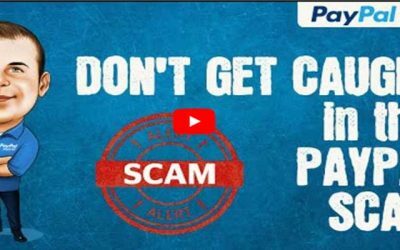 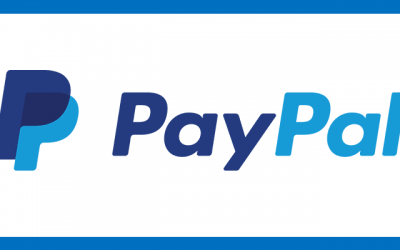 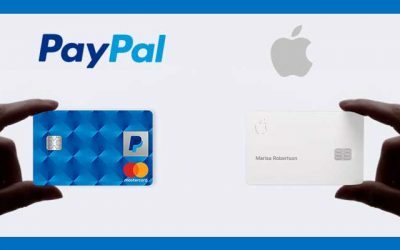 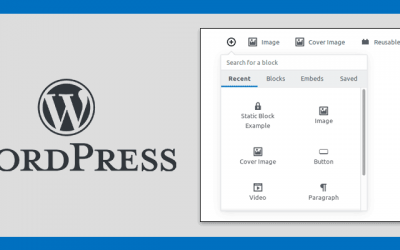 What is PayPal Buyer Protection and How Does It Work? 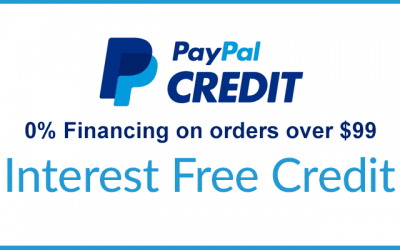 What is PayPal Credit and How Does it Work?